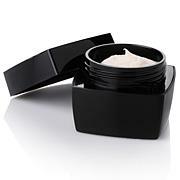 Isn't it time you give dry, parched skin an intense moisture boost? 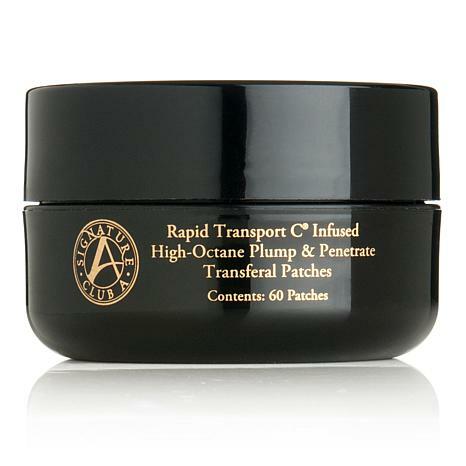 Adrienne's "drenched-in-moisture" patches deliver concentrated beauty treatments whenever and wherever they are applied. 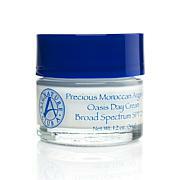 The arc-shaped patches perfectly enhance your face, neck and eye areas. I have typical menopausal dry skin,that is losing elasticity. I take one of these pads,cut it in half, and put on forehead and under eyes. the lines fill in quickly. I then put my foundation over it. The texture is tacky, let it sit a minute-don't panick. It absosrbs nicely,makes my skin look smoother,dew like. Has been good choice for me.I often put on at nite with Vit C nite cream. eyes and forehead look good in am. Can't say enough good things about this product! 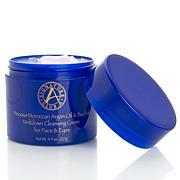 This really softens the crinkles and wrinkles in my 69 year old face, neck and decollette. I will not be without these wonderful little patches. These are THE moisture bath for my dry tired eyes. I stick them on and go about my business, watch tv or make dinner. It does not get any easier, really, and they do help me. The skin around my eyes is really dry and the pads don't dry out while you grab the benefits.